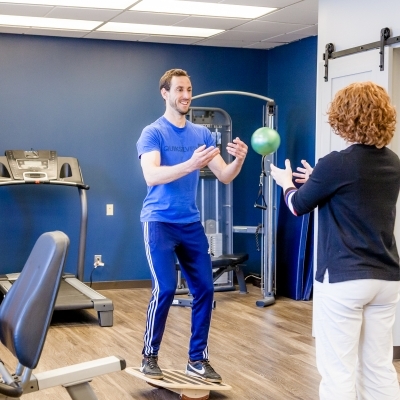 Our Physiotherapists assess, manage, and treat acute and chronic injuries and physical function and mobility issues. The overall goal of physiotherapy is to reduce physical impairments and promote health and wellness. Physiotherapists specialize in the assessment and restoration of movement and dysfunction, as well as injury and disease prevention. 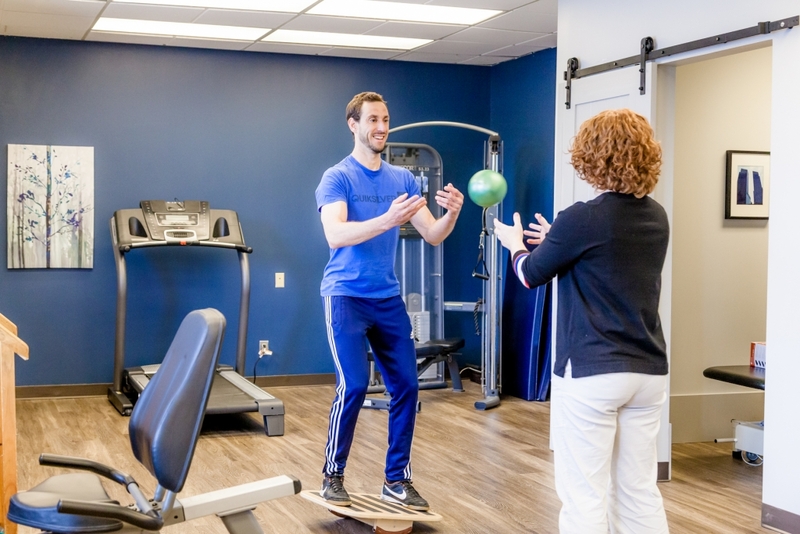 Physiotherapy can help treat acute injuries and a chronic degenerative conditions, aid in recovery from surgical procedures, and prevent injuries. Ontario physiotherapists must be registered members of the College of Physiotherapists of Ontario, which establishes the ethical guidelines and standards of practice for all practicing physiotherapists. Our physiotherapists can help you overcome pain and injury, and get back to enjoying life. 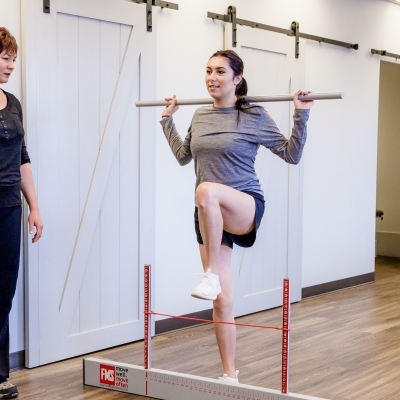 Injuries and chronic pain can result in alterations in the way you move, and this in turn may result in the breakdown of tissues far away from the original site of injury. 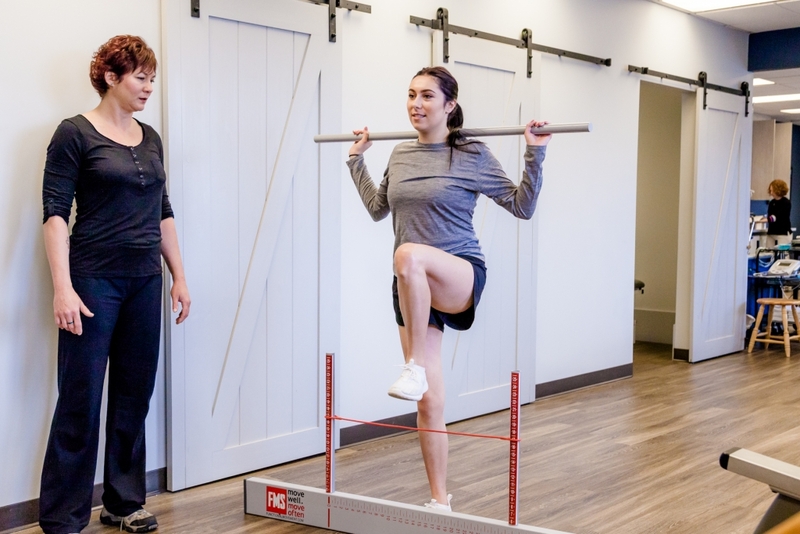 Our skilled physiotherapists will perform a very thorough assessment to determine the cause of your pain and dysfunction and will develop an individualized treatment plan to assist you in achieving your goals.